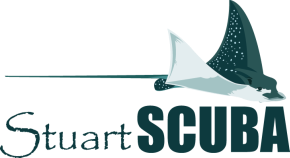 Stuart Scuba has a wide variety of rental gear. 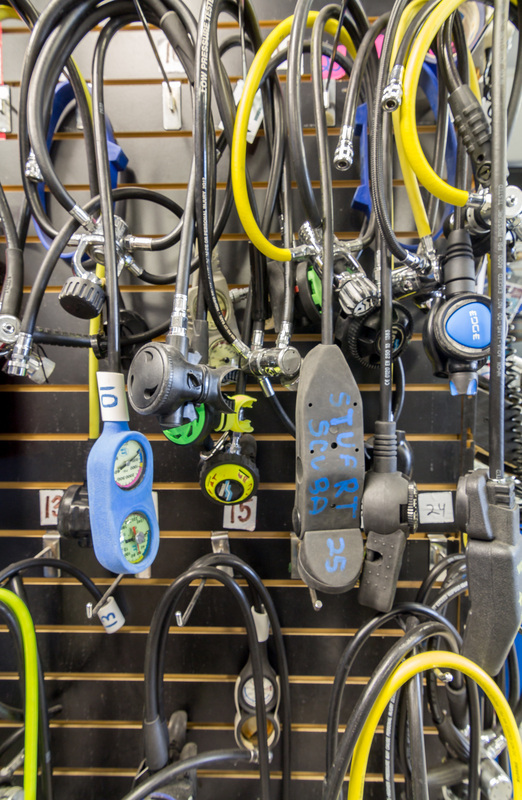 We have everything you need for any type of dive, from BCs and wetsuits to regulator sets and dive lights. 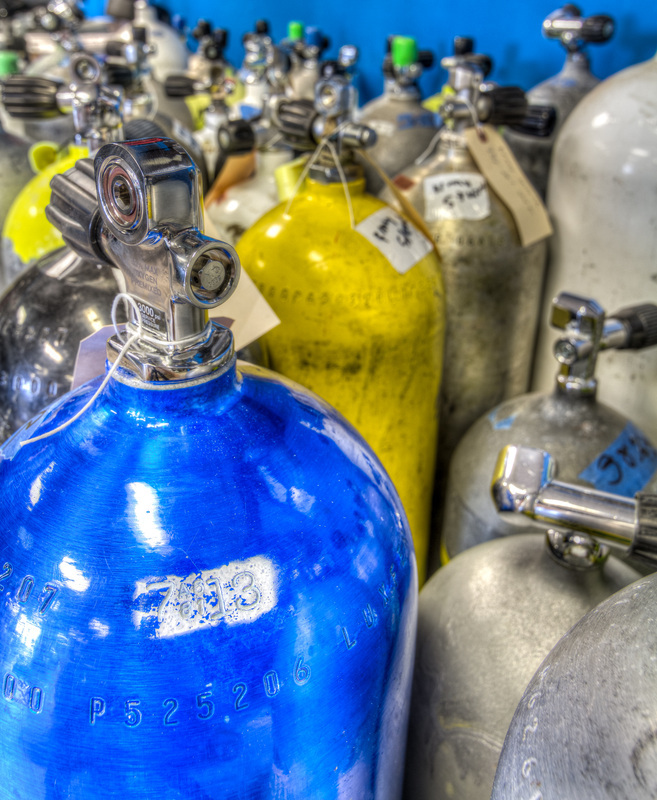 We also rent both aluminum and steel tanks filled for whatever gas needs your diving adventure will take you. We offer full packages and a la carte pricing for those single items you may need. Rental gear is already included in most training courses. Appropriate certification cards are required to rent all scuba equipment. Certifications are not required to rent snorkeling equipment. Scuba tank rentals and rental packages are on a per-trip basis. No refunds or credit for tanks not used on a dive, unless a trip was cancelled by a boat captain. All equipment packages and individual equipment rentals are for a 24 hour rental period.